These booklets written by the perpetually mischievous Deobandi-Wahaabi Mullaa's of South Africa are so replete with lies, fabrications, misconceptions and distortions that they must have surely made their Murtadd leaders turn in their graves. 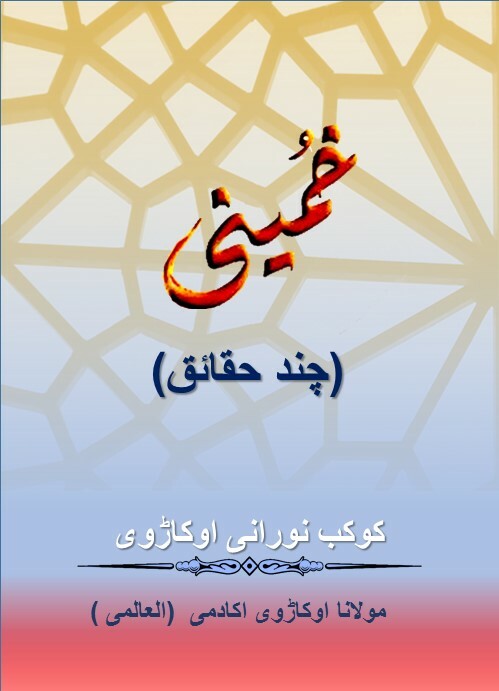 The style, the language and the tone of their writings clearly suggests that the aforementioned books are the works of blatantly ignorant and half baked Mullaa's with twisted, perverted and warped minds, who can he found in abundance within the Deobandi-Wahaabi hierarchy in South Africa. 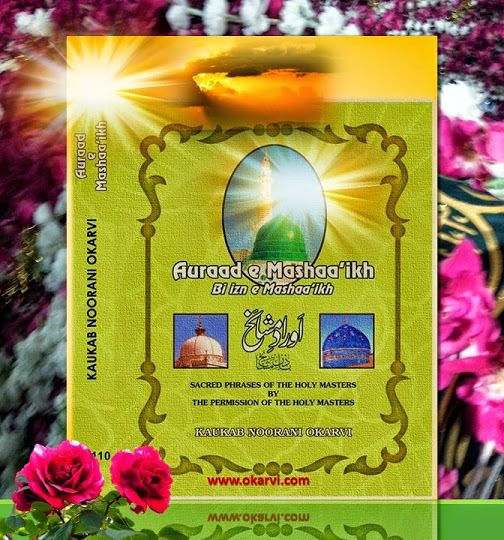 The allegations and attacks against Islaam and the religiously-sacred beliefs and practices of the Ahle Sunnat wa Jamaa'at creed, as contained in those books are so wildly preposterous and unimaginably outrageous that some Ulamaa of the Ahle Sunnat even refused to respond to all the load of unsubstantiated rubbish that was poured out from the insane minds and disease-infested hearts of the Deobandi-Wahaabi Mullaa's of South Africa. 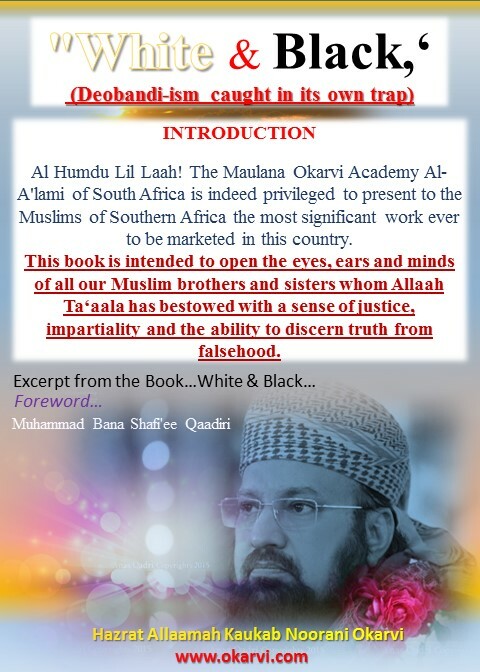 But, Al Hamdu Lil Laah, the Maulana Okarvi Academy Al-A'lami of South Africa could not take this lying down and refused to allow those satanic books to go unchallenged, for fear that innocent and unwary Muslims with weak faith and gullible minds could be influenced by the "Satanic Verses" of the Rushdies of Deoband and our silence could be misconstrued as our inability to respond and refute the Deobandi-Wahaabi filth and vermin that was spewed from their fat bellies. 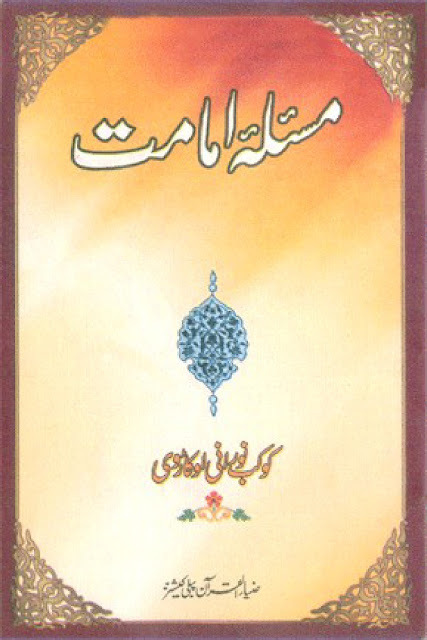 Therefore, the Academy solicited the aid of its founder and patron, Hazrat Allamah Kaukab Noorani Okarvi - the famous Pakistani research scholar and son of the equally famous personality the Khateeb-e-A'zam of Pakistan and the Mujaddid of the Maslak of Ahle Sunnat Hazrat Maulana Muhammad Shafee Okarvi [Rahmatul Laah Alaieh]. The distinguished Allamah Okarvi was handed three parts of those satanic books penned by the Deo-inspired (devil-inspired) Mullaa's of Deoband for his perusal and response. Al Hamdu Lil Laah! That through the initiative of our Academy the reader is presented with this work of great research value, scholarly discourse and of immense academic interest. 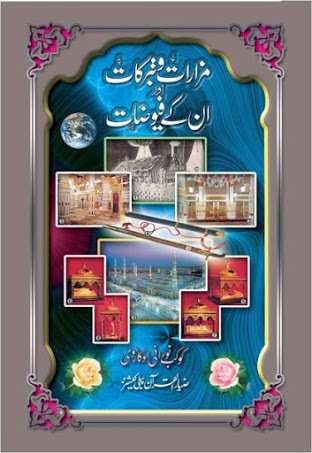 The rebuttals to "From Johannesburg to Bareilly" is so brutally jaw-breaking and overwhelmingly devastating that it must surely cause a major tremor in the Deobandi-Wahaabi camp. 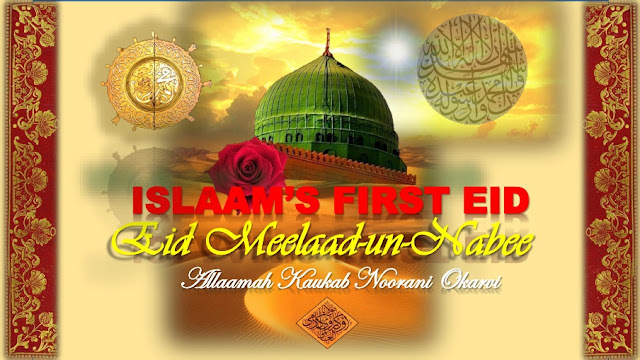 Hazrat Allamah Kaukab Noorani Okarvi, who incidentally holds a Doctorate in Literature, like a specialist surgeon, uses his pen like a scalpel to conduct the perfect post-mortem on a "decomposed Deobandi corpse" and has ripped open with great surgical skill the evil conspiracy, the shameless hypocrisy, the false allegations, the lies, distortions and misrepresentation of facts perpetrated in their satanic books by these beggars of Jewish petro-dollars and boot-lickers of the corrupt Wahaabi-regime of Najd. This refutation entitled "White and Black,' (Deobandi-ism caught in its own trap) will turn the reader "pale and red". Pale through shock and red through anger. 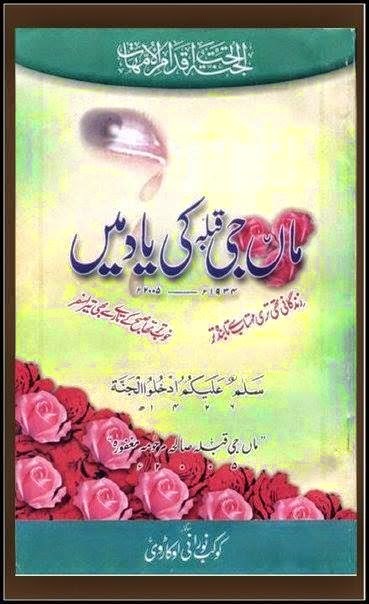 The Urdu version of this book has taken Pakistan by storm and the publisher was compelled to go into a second print. 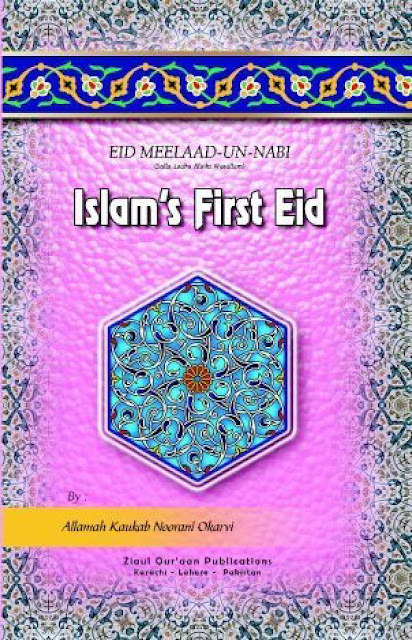 We urge every Muslim in South Africa to endeavor to obtain a copy of this invaluable book read it with objectivity and impartiality and then judge for themselves its truth or falsehood. 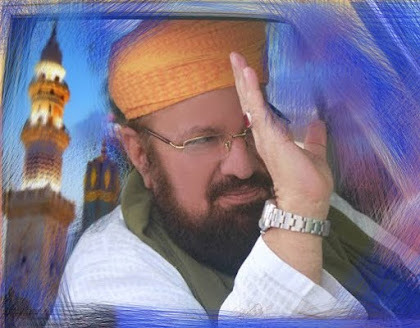 The brilliant author, who holds five theological degrees (Asnaad), 3 from Pakistan and 2 from the Arab world, is also a qualified journalist and a research scholar of repute, comprehensively refutes in detail every single allegation against the great Imaam and Mujad-did of Islaam and the Sawaad-e-A'zam, i.e. the greatest majority of Muslims of the world. 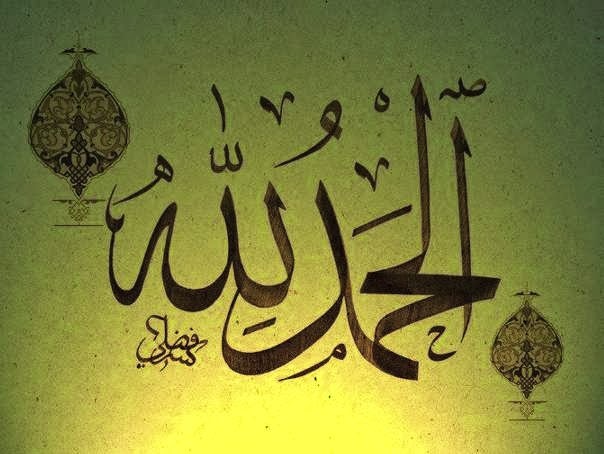 May Allaah Kareem, in His infinite mercy shower his choicest blessings upon the author of this great work and prolong his life, so that his knowledge and guidance could be of prolonged service to all the Muslims of the world and his pen be wielded like a sword to destroy baatil wherever it raises its head. Aameen-Summa A' meen. 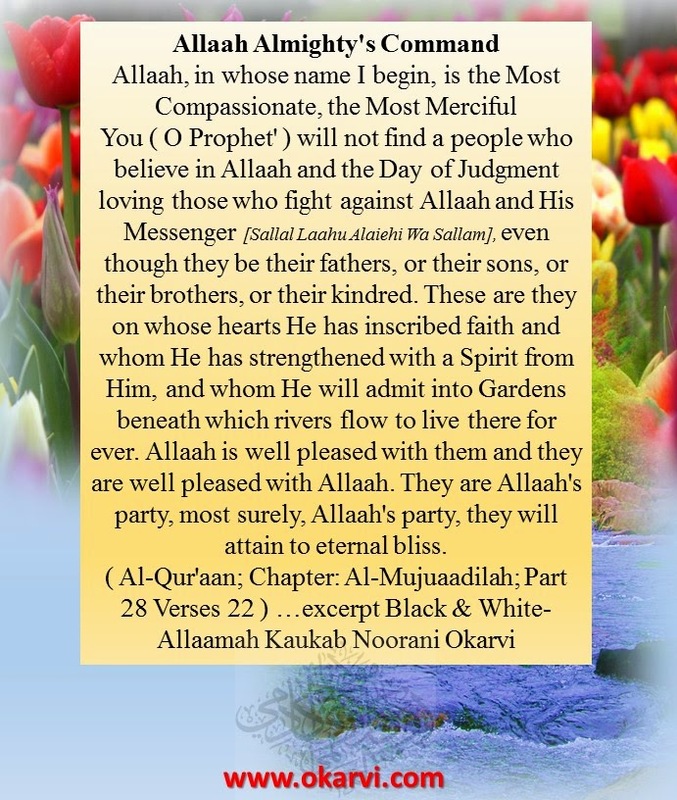 Excerpt-White & Black-by Hazrat Allaamah Kaukab Noorani Okarvi...to be continued....In Shaa Allaah.!!! 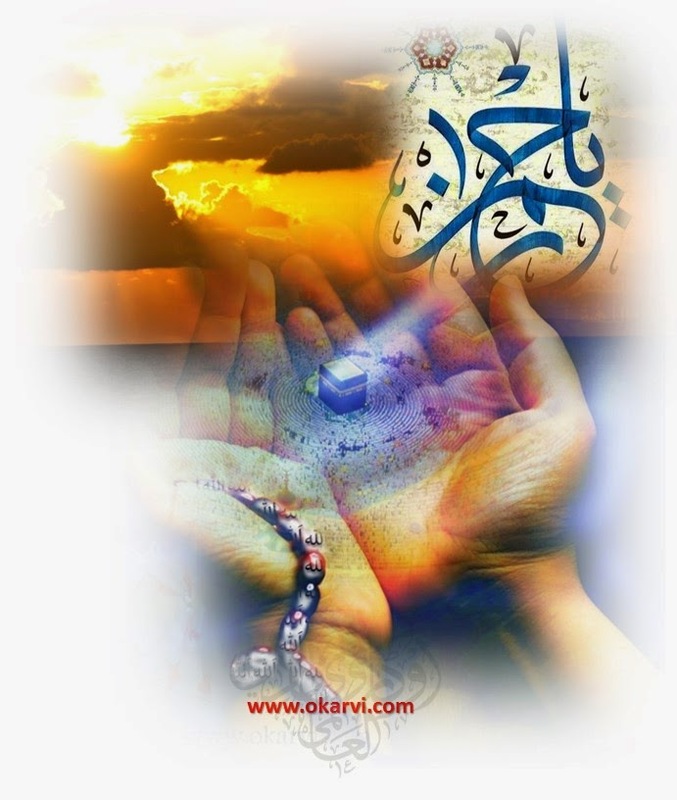 hand have taken an oath on Allaah‘s Hand. As haabihi Wa Auliyaa’i Um-mati hi Ajma‘een.